The pool at The Smith House will open on Saturday, May 26, 2012, for the Memorial Day weekend. It will be open on weekends until Sunday, June 18, when it will open daily. Hours are from 10 am to 8 pm. 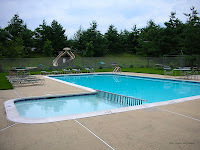 The Commons pool in Parcel 1 will be open daily beginning Saturday, June 30, 2012. Hours are Monday through Friday from 2 pm to 8 pm. On weekends and holidays, hours are 1 pm to 7 pm. 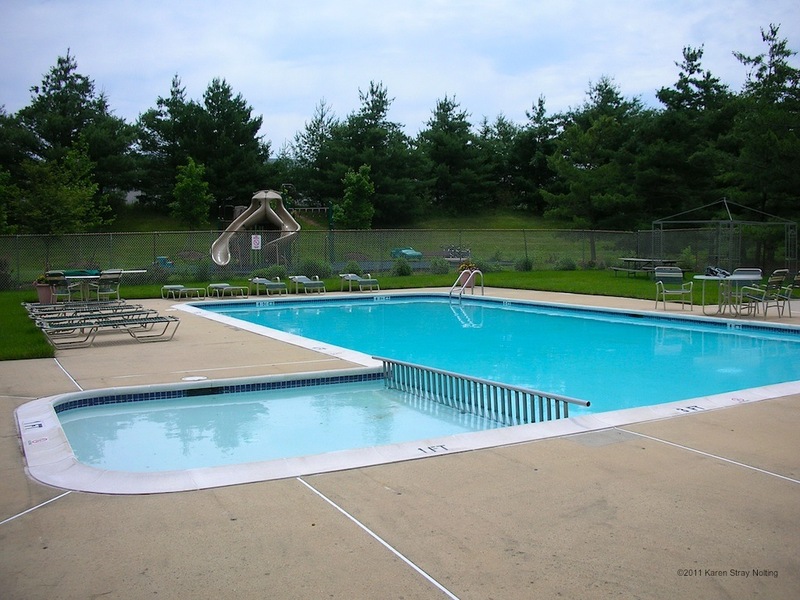 PL residents may use either of the pools. The Parcel 1 pool will close for the season on Labor Day, Monday, September 3. 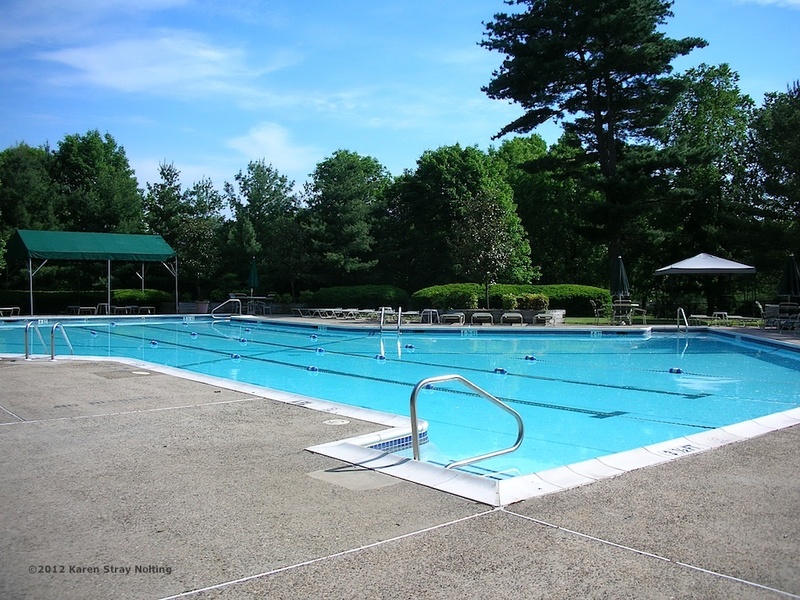 Weekday hours for the Smith House pool also end on Labor Day, but the pool will be open on the weekends of September 8–9 and September 15–16. There are also links to the 2012 census form and pool hours in the right-hand column under Popular Posts.